Big D Bash and Pro-Am Line Dance | 5-6-7-8 Dancing My Way to a Healthy Me! ← After a week of drama in Nashville, “New World Champion” sounds pretty good! Hi everybody! Big D Bash is coming up fast. There are only 32 days before the event. Big D Bash is unique on the UCWDC circuit in that it is a “Line Dance only” event. No couples. No ProAm… we’ll almost no ProAm. You find an instructor (like me). You and the instructor (and friends?) pick out a line dance and the instructor teaches it to you and/or coaches you. Any line dance at all! Did you catch that? You get to dance any line dance you want to dance!!!! The instructor dances on the floor in the competition with you! You’re not out there all alone! So if you get stuck or your mind goes blank, then you have someone to look at other than the other competitors. So, if you’d like to try out line dance competition in a fun, easy, inexpensive way, then give me a shout! 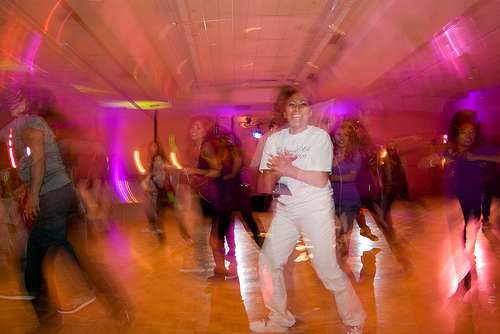 Everybody should line dance — Especially ProAm “Couples” Students ! Here are some reasons why you should add line dancing competition in addition to your ProAm or Couples competition. If you’re competing in PA or Couples then you’re already at the event: you’ve already paid for the Weekend Pass, you’ve already paid for the travel, you’ve already paid for the hotel, and the costumes and the coaching. Why not dance as much as you can!? 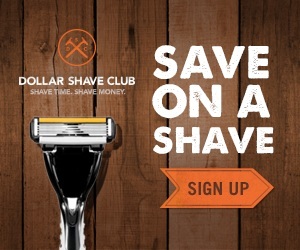 Get more for your money! More bang for your buck! Dance More! Woot! 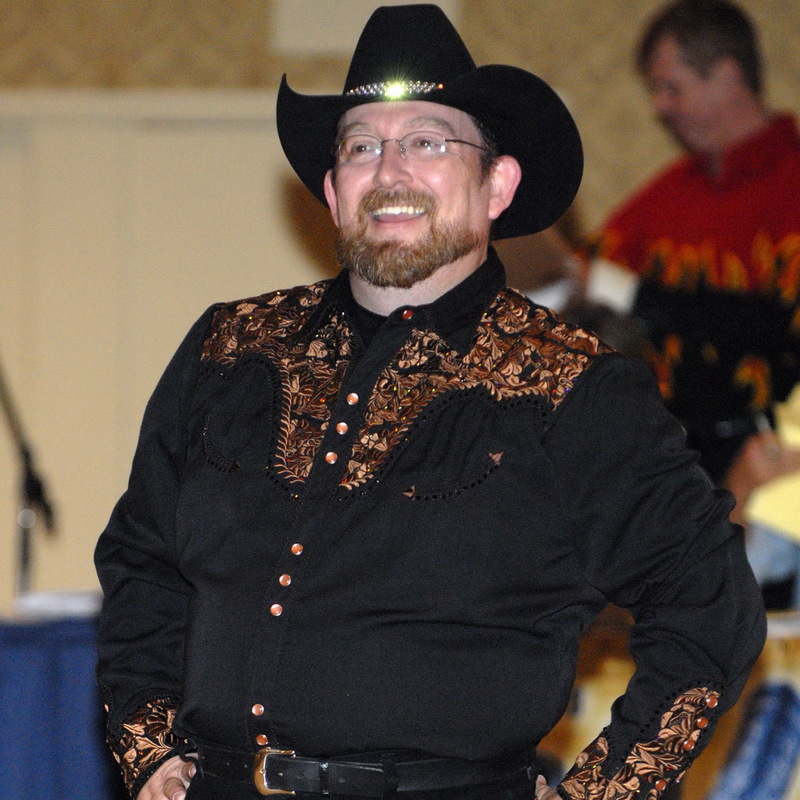 Every time you enter line dance, those points from line dancing count toward your Overall Points Championships in the Top Male and Top Female Categories. Points are calculated by awarding five (5) points for each division/dance completed and then adding additional points for each 1st – 5th dance placement attained in each of those division/dances, e.g., First – 5 points, Second – 4, Third – 3, Fourth – 2, Fifth – 1. You can line dance all by yourself! You don’t have to pay a pro for practice time! 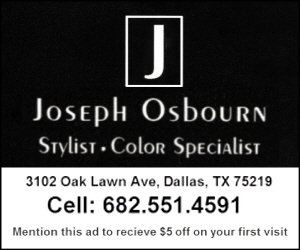 You don’t have to co-ordinate schedules to get another person to the studio. You can line dance almost anywhere. Have a big dining room? A spare bedroom? I’ve even danced in the hallway and in my kitchen, on occasion, when I couldn’t get to the studio. (Pssst. There are no floor fees in your kitchen or dining room.).. 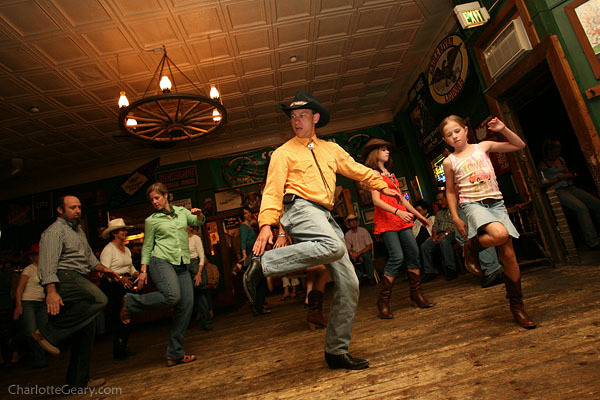 So, line dancing is fun, the field is wide open, the skills will help improve your couples and proam dancing. What are you waiting for! 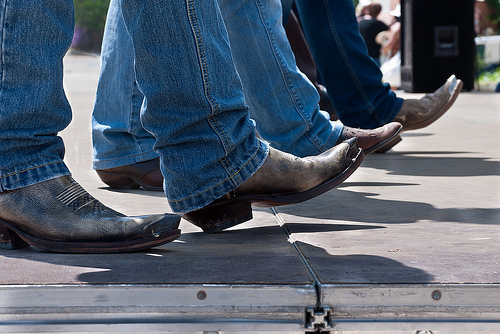 It’s time to add line dancing to your line up! Posted on Mon, Jan 14, 2013, in Misc and tagged big d bash, Competition, Country Western Dance, Dallas TX, Dance, dancing, Line dance, line dance event, line dance workshops, Line Dancing, social line dancing, Texas, UCWDC, United Country Western Dance Council. Bookmark the permalink. 2 Comments. Pingback: Special Discount for ProAm Students, Couples and Social Line Dancers « 5-6-7-8! Dancing my way to a Healthy Me! Pingback: I’ve been BUZZZEEE! « 5-6-7-8 Dancing My Way to a Healthy Me!